Emi and her family are being sent to a place called an internment camp, where all Japanese-Americans must go. The year is 1942. The United States and Japan are at war. 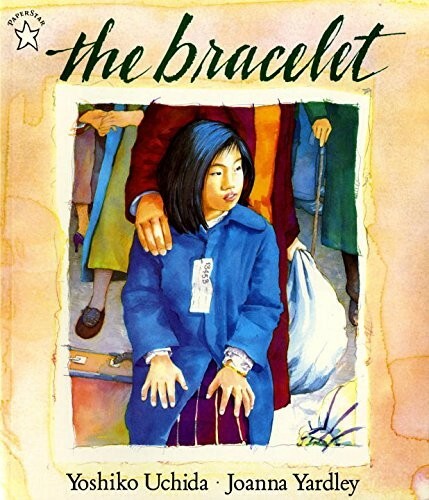 Seven-year-old Emi doesn't want to leave her friends, her school, her house; yet as her mother tells her, they have no choice, because they are Japanese-American. For her mother's sake, Emi doesn't say how unhappy she is. But on the first day of camp, when Emi discovers she has lost her heart bracelet, she can't help wanting to cry. "How will I ever remember my best friend?" she asks herself. 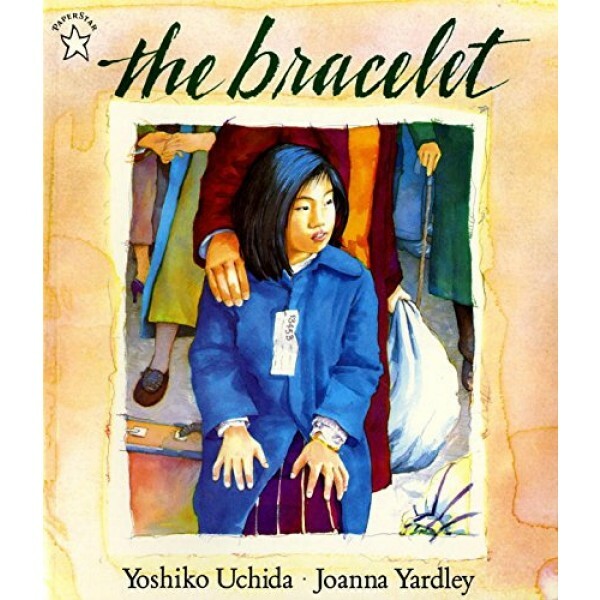 Yoshiko Uchida draws on her own childhood as a Japanese-American during World War II in an internment camp to tell the poignant story of a young girl's discovery of the power of memory.